Now you can walk in the shoes of the Roman emperors. 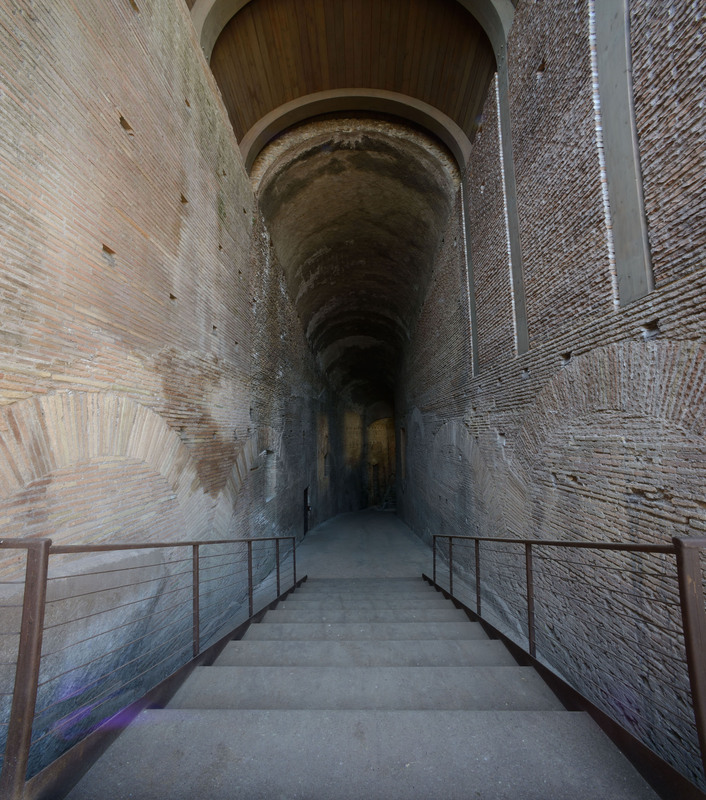 A monumental passage that linked the heart of ancient Rome to the lavish palaces of the emperors on the Palatine Hill nearly 2000 years ago is open to the public for the first time. 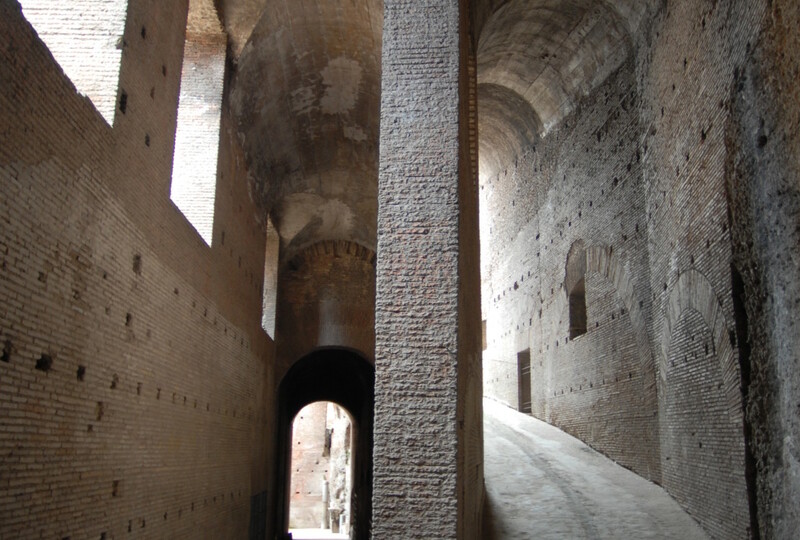 Known as the ‘imperial ramp’, the hidden corridor was built by Emperor Domitian in the 1st century AD and enabled him to move unseen to his lavish palace above. At the height of the Roman Empire it linked the political and administrative activities of the Forum to the seat of power above. “This was an area where members of the public met in ancient Rome,” Francesco Prosperetti, archeological superintendent for the Colosseum and Roman Forum tells me. The passage once consisted of seven separate ramps that stretched for 300 metres but part of it is understood to have been destroyed by an earthquake in the 9th century and now only 170 metres are visible today. Buried for centuries the hidden treasure was discovered by Giacomo Boni in 1900 after the demolition of the Church of Santa Maria Liberatrice, which had been built above it. Prosperetti says the ramp is one of a number of spectacular sites in the Roman Forum that too often are closed to the public due to a lack of staff. More than six million people a year visit the Colosseum and the number of visitors to the Roman Forum is growing every year, he says. “To understand ancient Rome you have to come here,” he says. In a few months Prosperetti plans to reveal a new project to increase the value and attention given to other parts of the Palatine Hill.